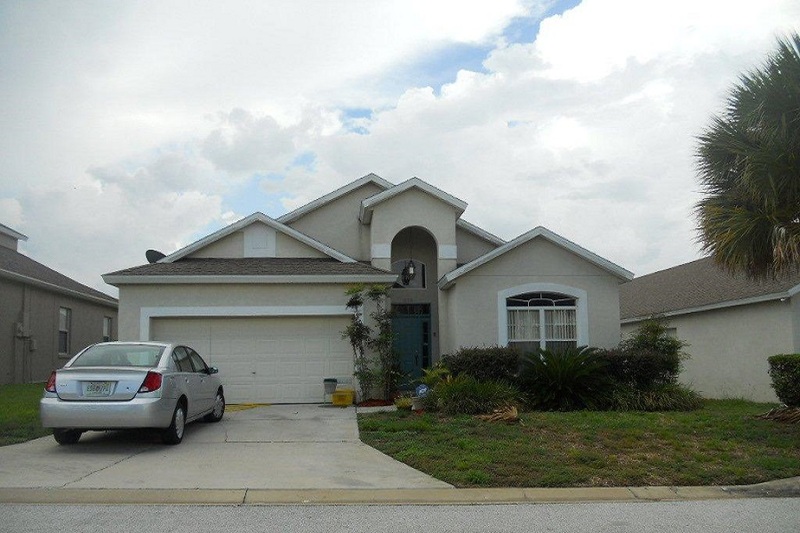 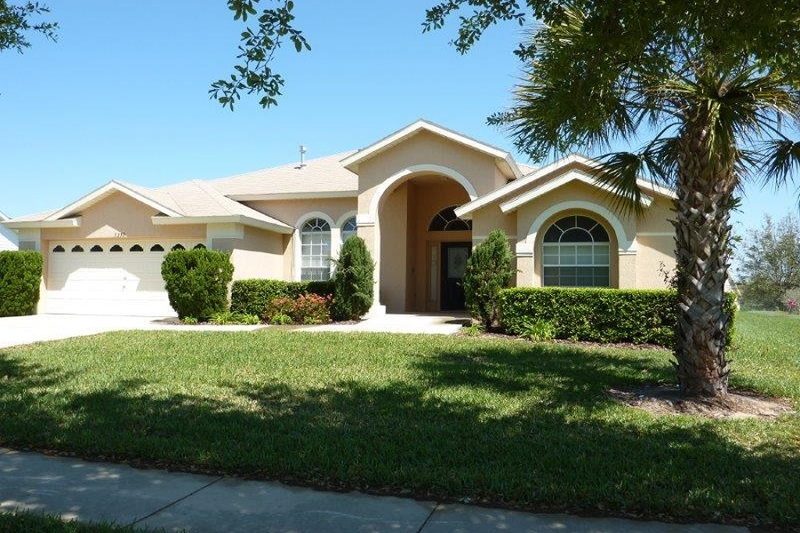 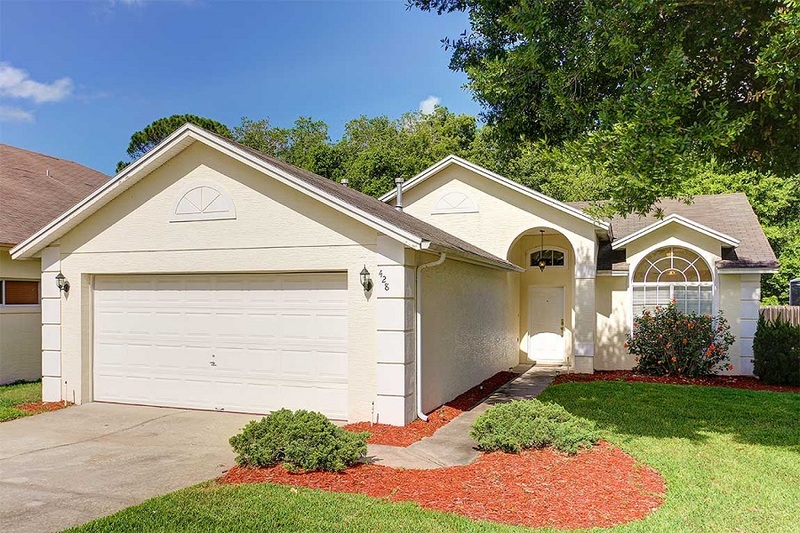 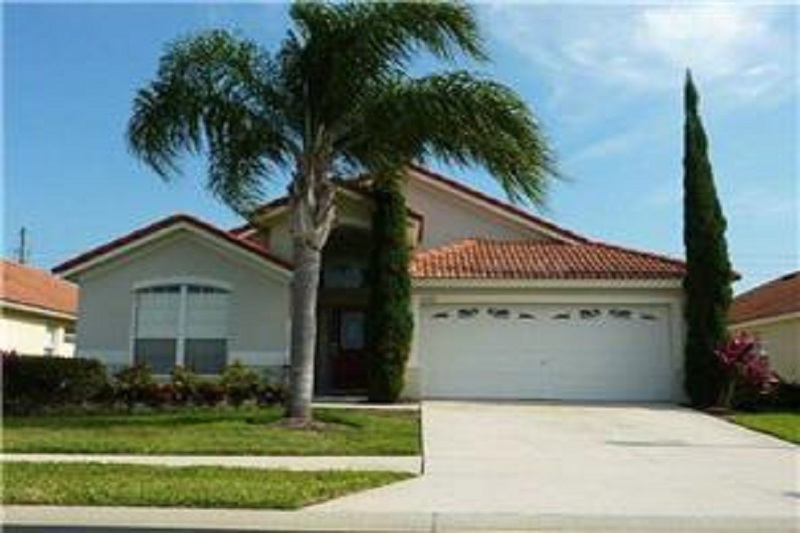 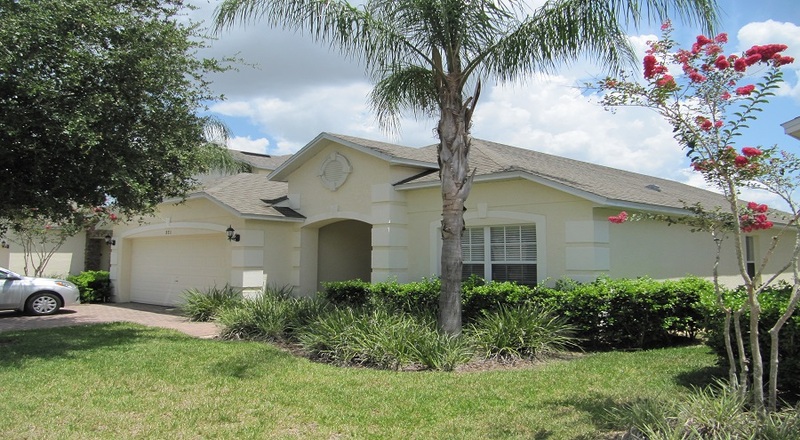 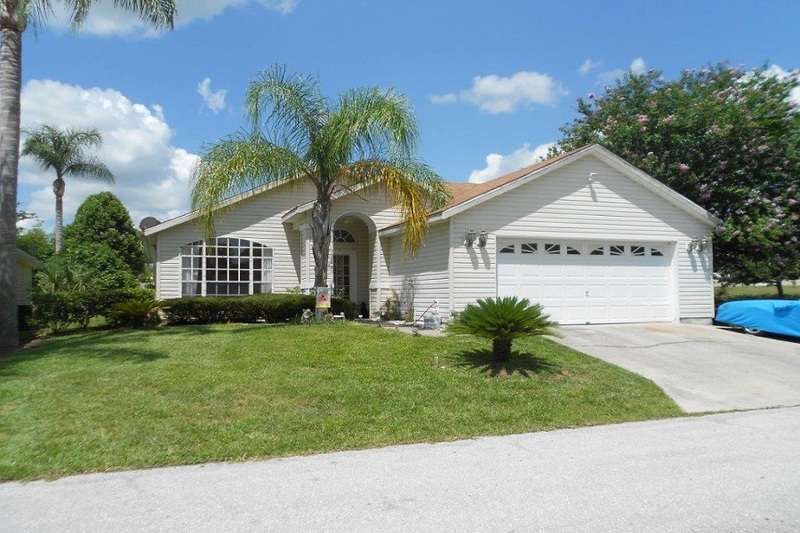 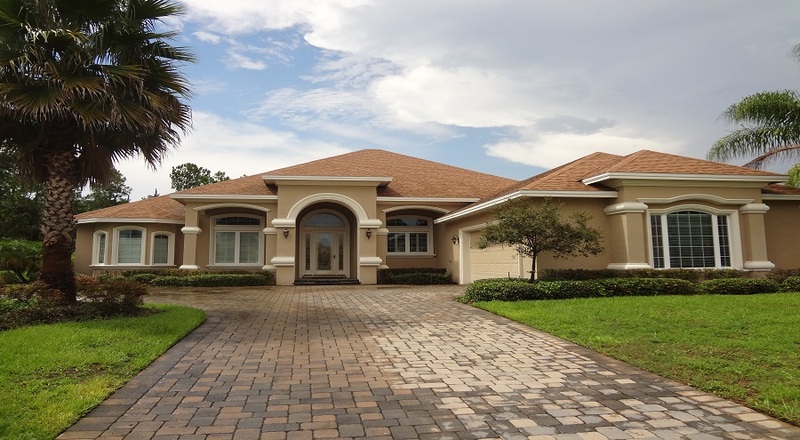 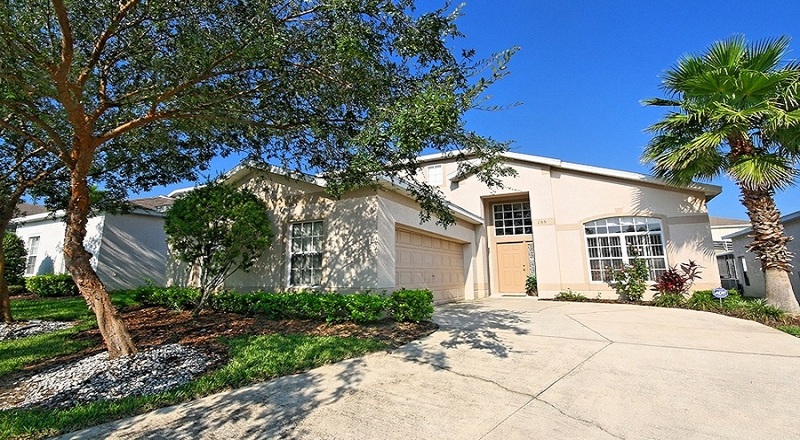 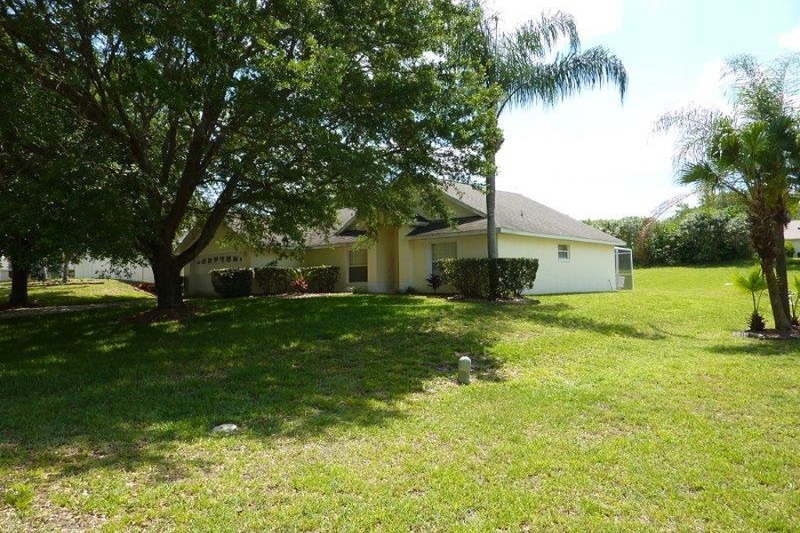 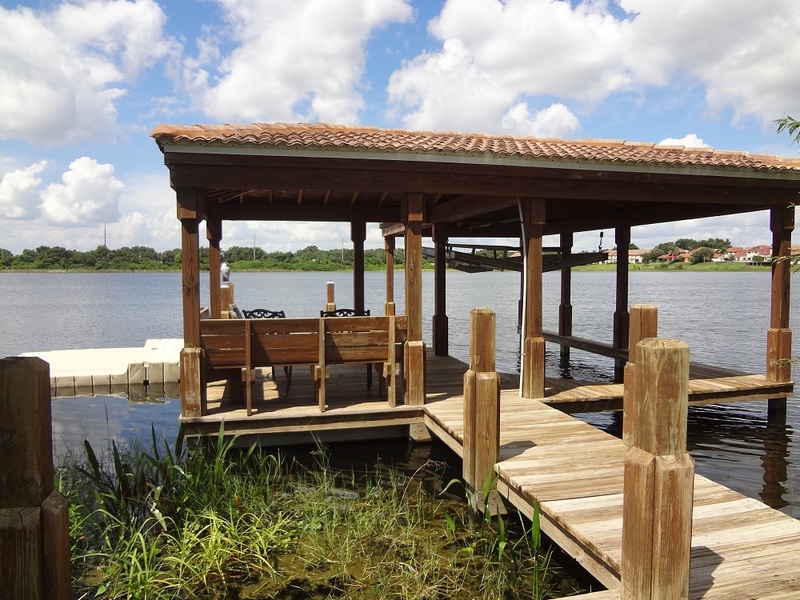 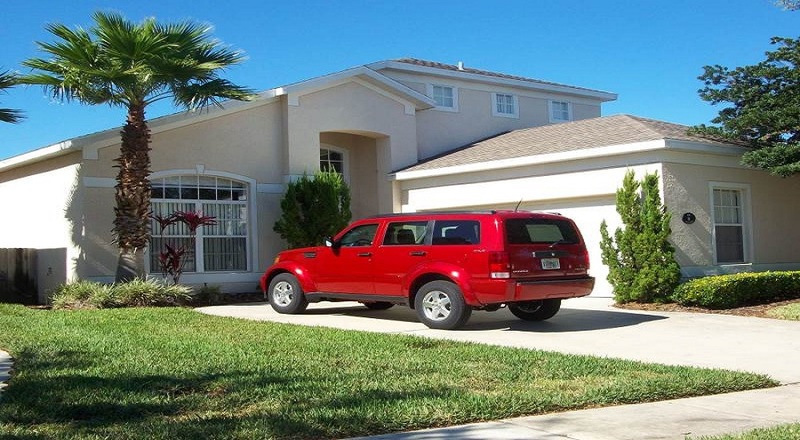 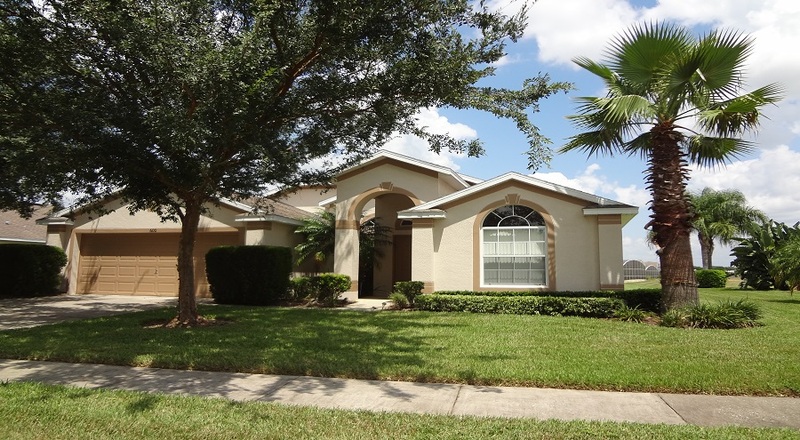 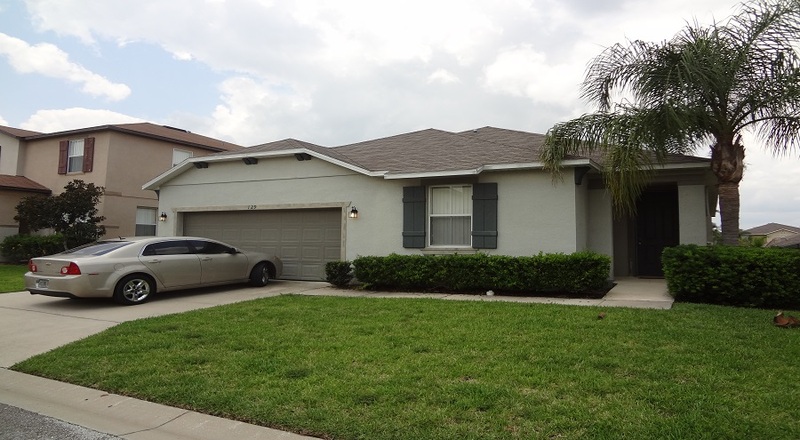 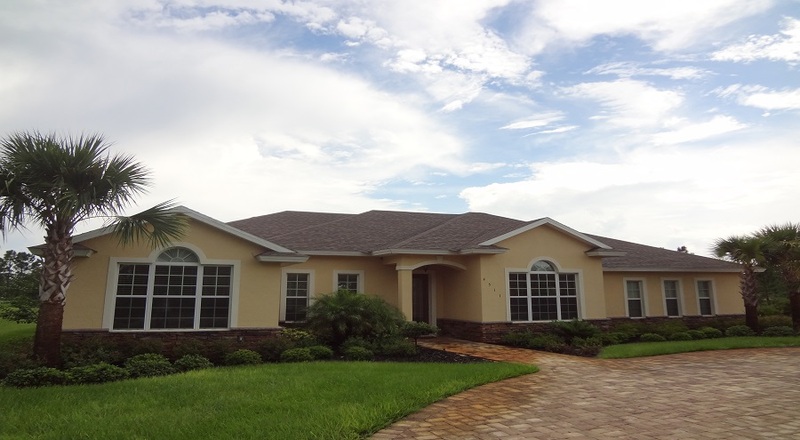 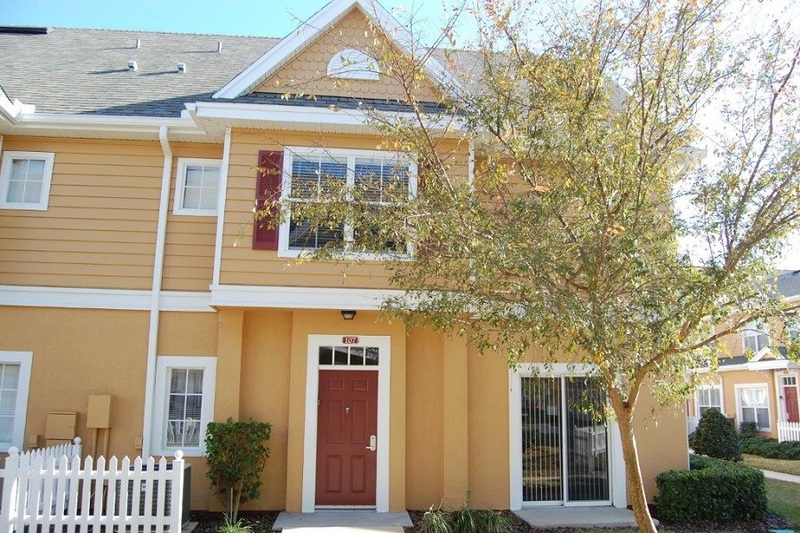 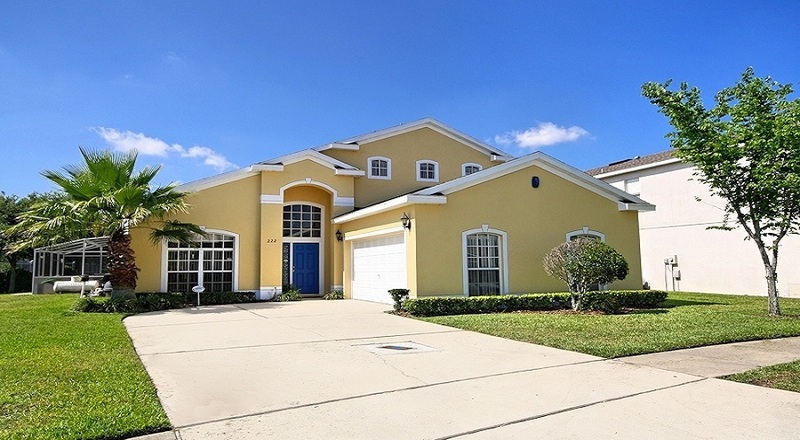 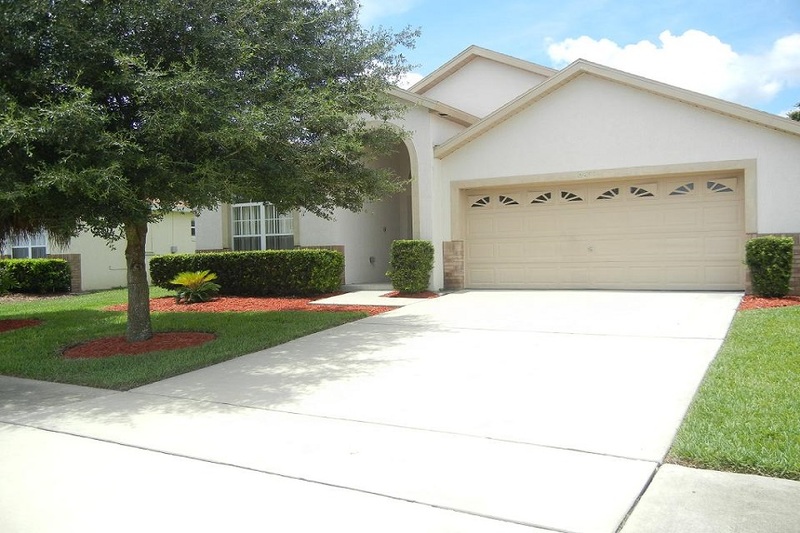 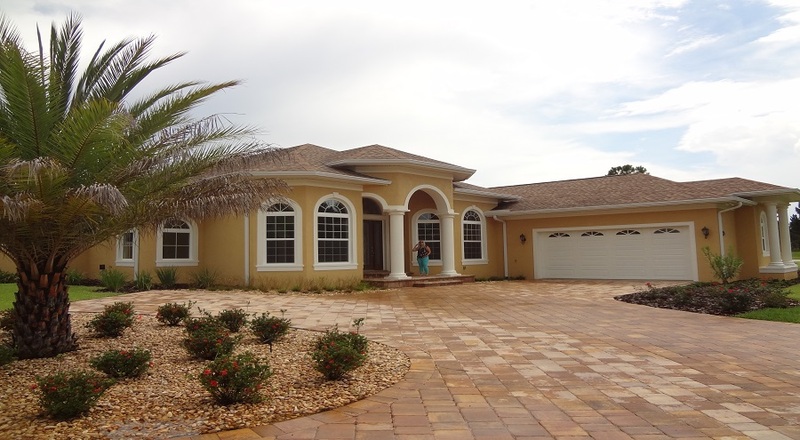 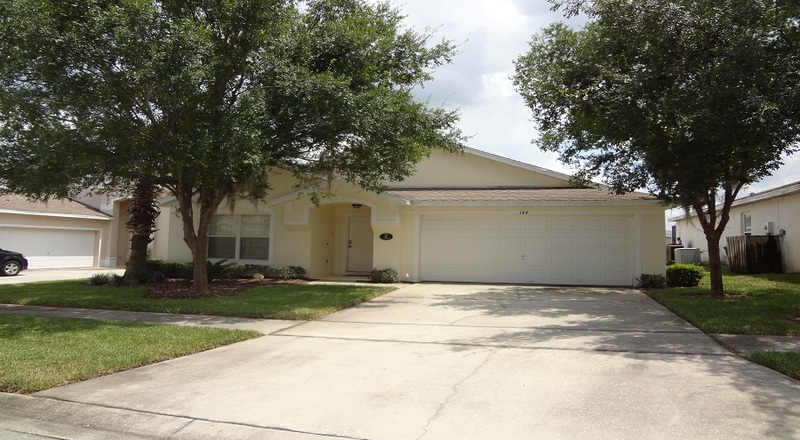 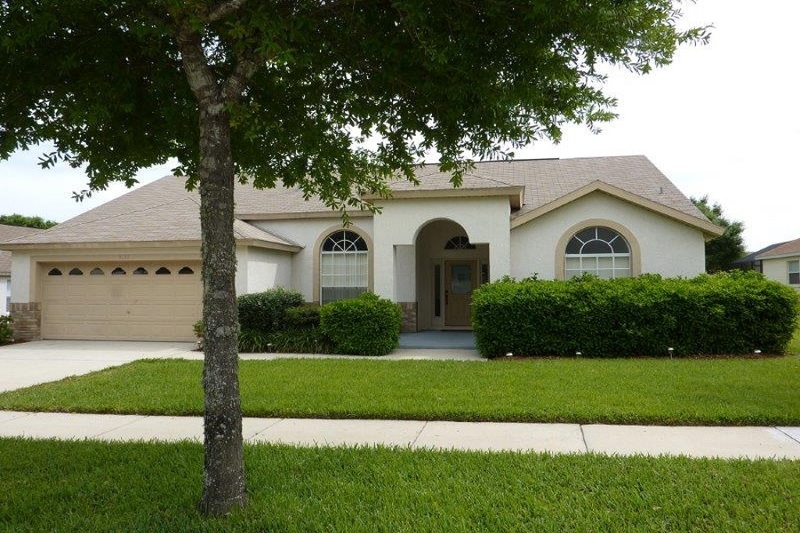 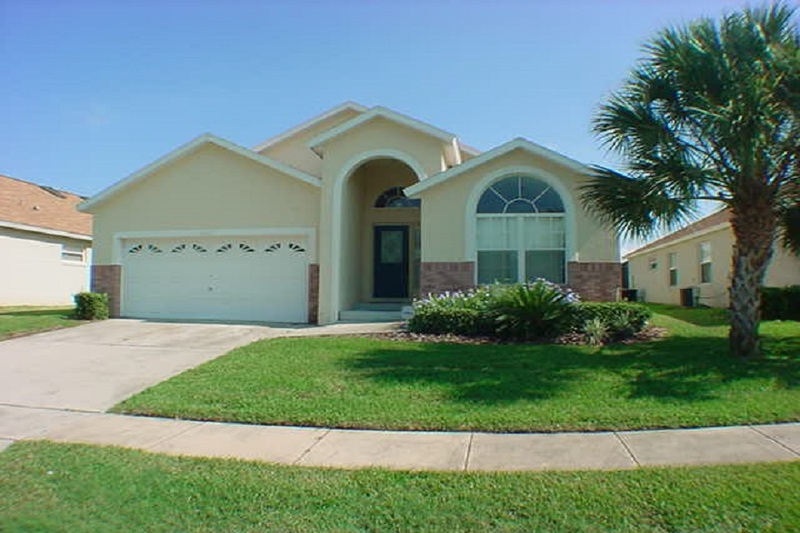 If you have a vacation home in the Orlando, Davenport, Kissimmee or Clermont areas you need a good, honest and reliable Property Management Company to look after your asset and your guests if you rent the home. 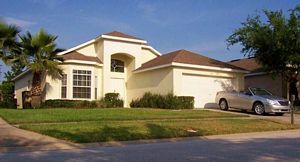 You need a company that not only looks after your home but also your best interests, one that charges a fair rate for their services and is proactive with all aspects of maintenance & care taking, one that reacts to guests questions & concerns in an efficient courteous manner and above all is trustworthy in everything they do. 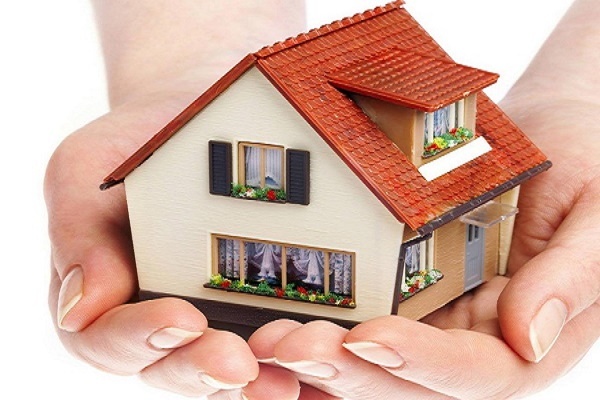 If you feel that you need a fresh start with a good honest property management company or you are buying a property and need some guidance on who to use to look after your home then look no further, help is at hand. 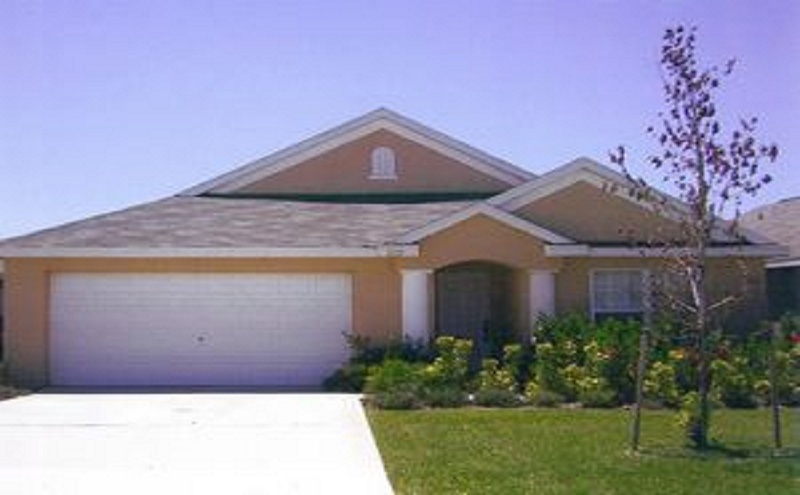 All you need to do is complete and submit the contact us at Pilgrim Homes form. 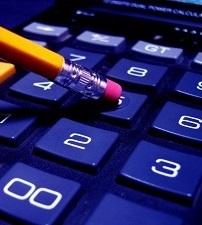 Once we have received your enquiry a member of the management team will be in touch.